Meeting the highest requirements of safety and quality, combined with an optimum use of the installation spaces. 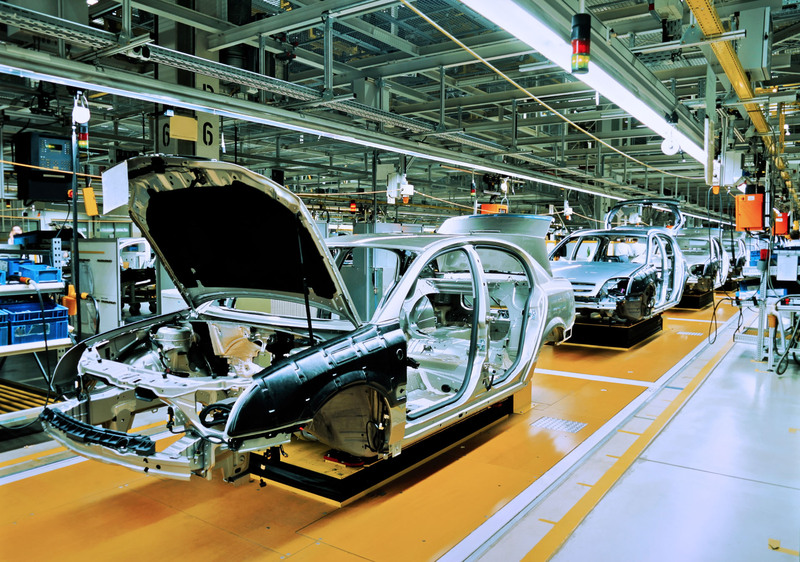 As a long-term partner of the automotive industry we are familiar with such requirements. And it is exactly what our cable carrriers are designed to: They are small, light and still durable. 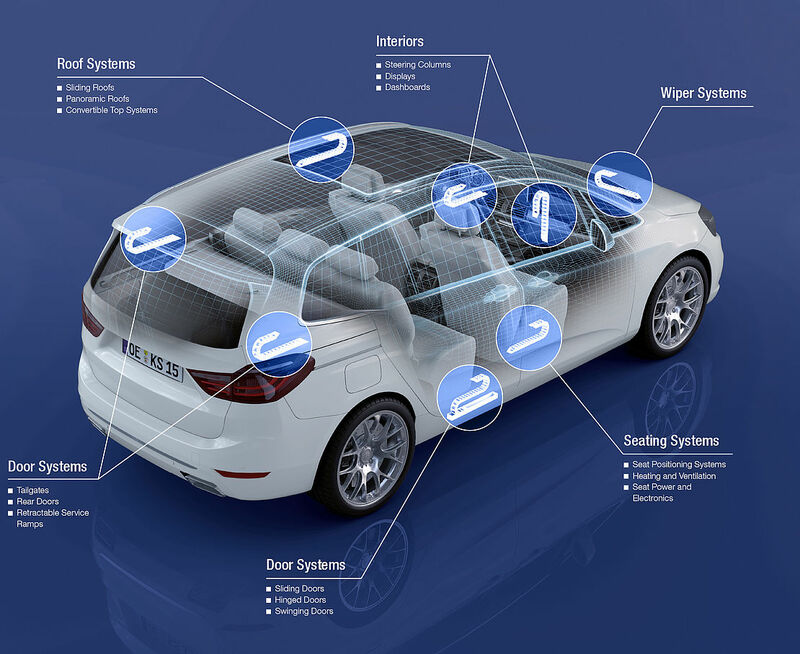 Increased vehicle comfort leads to more movable and power-controlled functions. Our products guide and protect the necessary sensitive and filigree cables. We have been equipping vehicle types from various brands with our energy chains since decades. Concept phase, product development, series production from SOP to EOP – we support our customers throughout the complete life cycle. The team is put together as it is necessary for achieving the best technical and economical solution for you. Plastic parts of the periphery – that’s what we do as well! 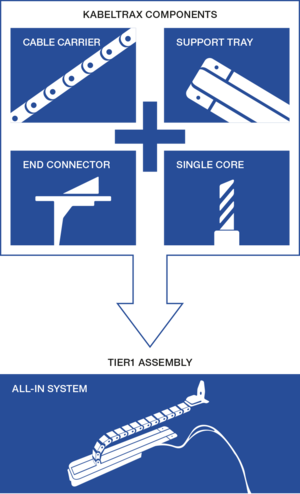 Whether it is connectors to the vehicle door or body, whether it is trays or single-core cables. We offer the full range of system components. As a customer you determine the scope of the system – from the single component to the complete solution.